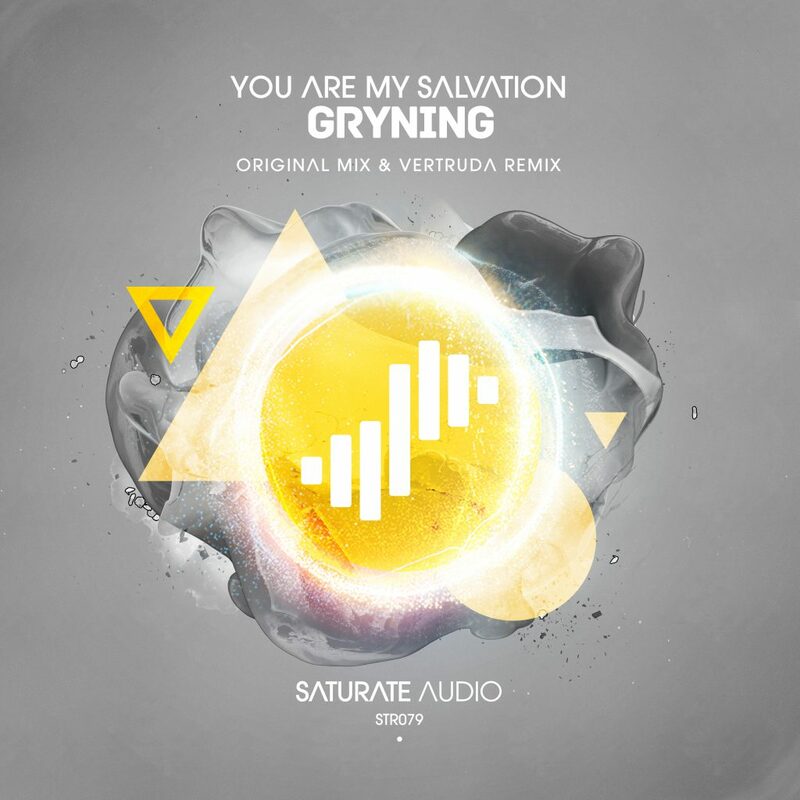 Saturate Audio’s 79th release is a debut by the well-known Swedish talent “You Are My Salvation” with releases mainly on the iconic label JOOF unleashes his “Gryning”. Long atmospheric breakdown with warm synthy lines and great progression of melodies that manage to attract your attention and captivate your emotion. On remix duties another debut on the label, this time by VERTRUDA or better known as R.E.N.O.I.S.E. A legendary progressive trance producer couldn’t go wrong, and delivers as expected, a fantastic trancey remix. Big release for the progressive trance lovers!